Look trendy with these Soft and flexible neoprene cases or sturdy, canvas cases with front pocket. They carry your technology, provide cushion, and look great! Ipad minis and other small e-readers fit in the 8" canvas. The 10" size is perfect for any tablet including your ipad! (You might not be able to fit your in its case.) Laptops fit snuggly in the larger cases. 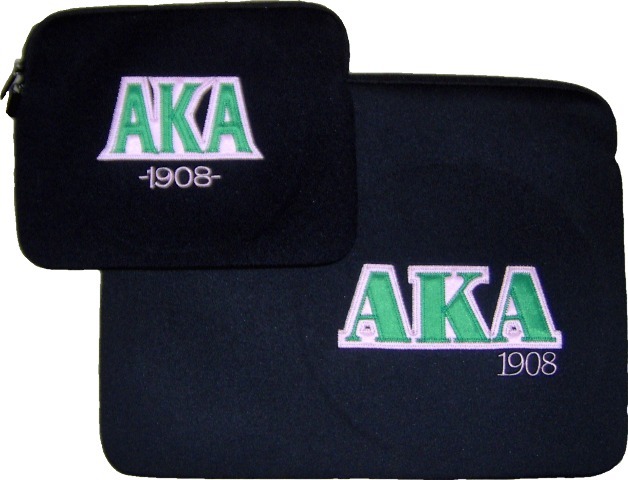 Each design features stitched twill letters and founding year - or choose letters and symbol for 15" cases.